FREOR is excited about being in South Holland. 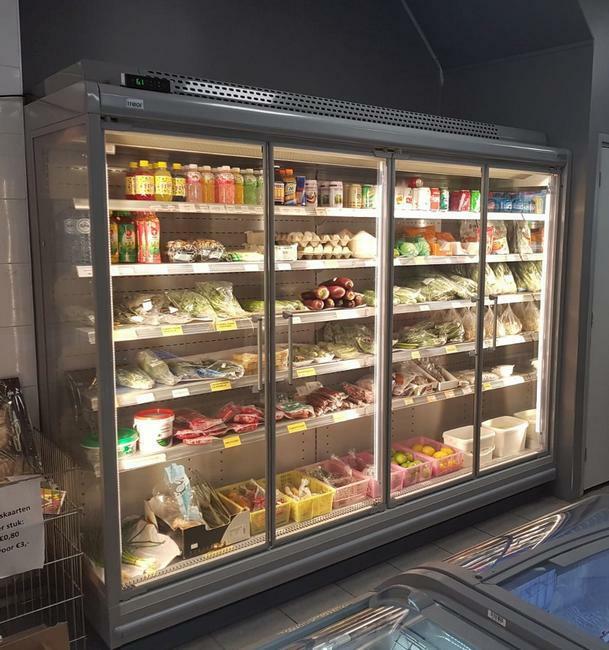 Small-sized stores Toko Ming Jen and Attent‘t rooie dorp located in Alphen aan den Rijn city were equipped with autonomous high storage capacity cabinets JUPITER LOW FRONT, operating on propane (R290). Small area stores often encounter difficulties in choosing the right refrigeration solution. 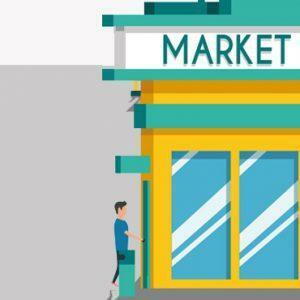 Installing a centralized system to support the operation of a few refrigeration units is too complicated and costly, plus requires more space, hence alternative refrigeration solutions are needed. In these cases, FREOR offers plug-in propane-based refrigeration equipment, which is not only economical, but also nature-friendly. Water-loop system Hydroloop can be additionally installed to exhaust the residual heat. FREOR Green Wave R290 product line features energy efficiency and has no negative impact on nature. Each refrigerator works independently – all the components necessary for the cooling process are installed inside the refrigerator. 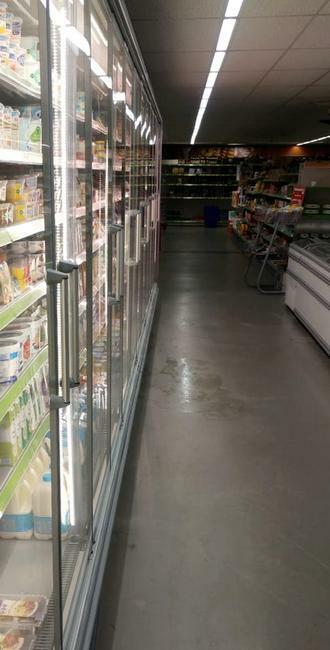 Thus, the only effort to ensure excellent refrigeration performance is to provide electricity, which consumption is significantly lower when operating on hydrocarbon refrigerant. Inverter compressors installed in refrigerators also can make a significant reduction of energy consumption by responding to temperature fluctuations. This flexible operating principle saves to 125 W of electricity in one meter of installation. Space-saving as no machinery room needed. No negative impact on nature (low GWP refrigerant, GWP=3). 30 % lower investment costs compared to CO2 installation. Energy efficient solutions not only reduce operational cost but also give an opportunity to recoup about 55 % of installation expenses. EIA (Energy Investment Allowance) project invites companies from The Netherlands, Aruba, Curaçao, Sint Maarten or the BES islands to choose energy-efficient solutions by providing the allowance on installation expenses conforming category of Energy list 2018. 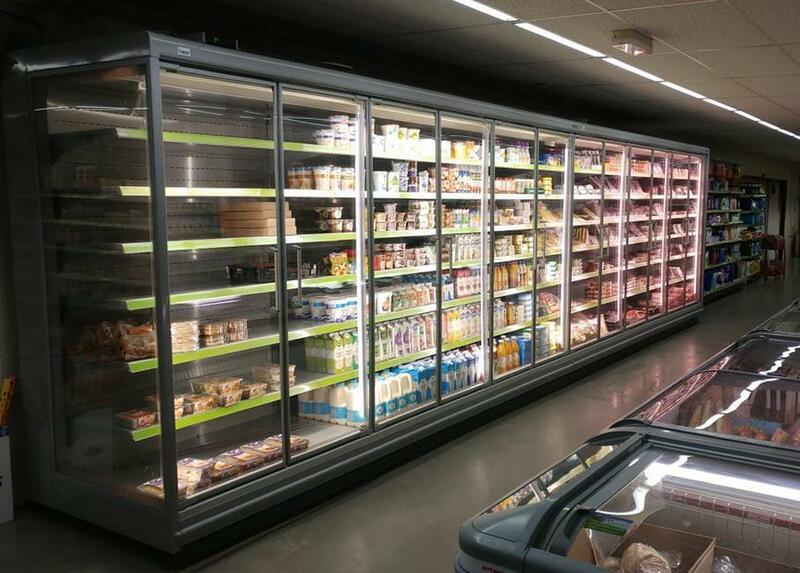 FREOR green refrigeration equipment can participate in the project as it perfectly fits into specified categories and conditions. FROER products in The Netherlands are represented by Koelservice van Tol company, which is responsible for all the installation and maintenance work. The company is appreciated as a competent and reliable sales and maintanance partner whose quality and competence in the refrigeration field can be trusted.